After completing his training at New York, Amiruddin Shah wants to help underprivileged children realise their true potential. Hard work is the key to success! And this teenager from a slum area in Mumbai proved this statement true. 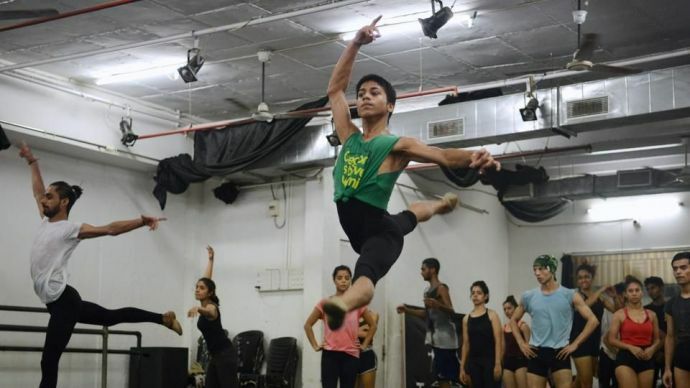 Amiruddin Shah, 16, will now be leaving for New York to become a professional ballet dancer after being accepted into New York American Ballet Theatre’s Jacqueline Kennedy Onassis (JKO) School. While talking to a news agency Amiruddin said, “I come from a poor family who didn’t know anything about ballet or America but they are very supportive and I am really excited to be going”. 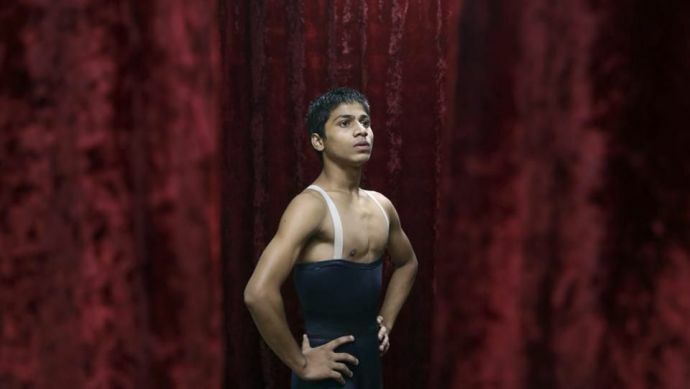 Amiruddin had no idea about ballet but it all changed one day in 2013 when he left his family’s cramped shanty to sign up for hip hop classes at a dance centre which was offering lessons for underprivileged children. He used to dance on weddings and other functions since the age of six, and used to do backflips and cartwheels but he never knew that his visit to Danceworx Performing Arts Academy will change his life. Amiruddin’s outstanding talent and dedication caught the eyeballs of the Israeli-American ballet master Yehuda Maor and he offered a place in his class. 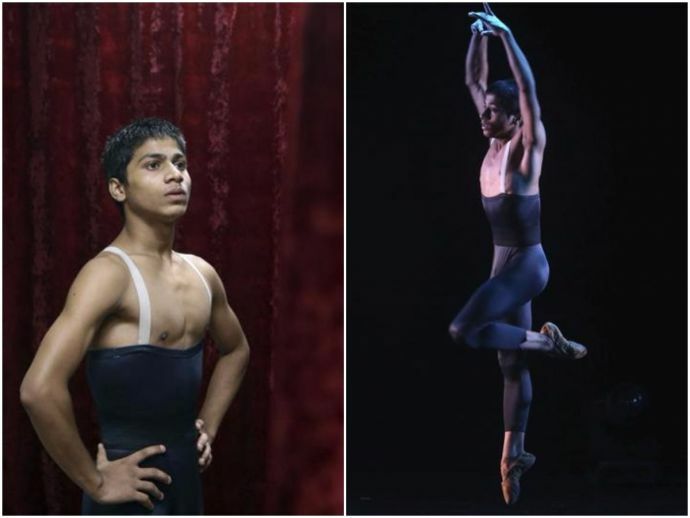 After receiving training from Maor and proving his talent, Amiruddin, along with 22-year-old Manish Chauhan won the scholarships to study at the Joffrey Ballet School in New York. Unfortunately though, two failed to receive visas in time. Then they both spent a year at Oregon Ballet Theatre in Portland from where Amiruddin returned back in just three months because Maor felt that the school wasn’t the best match for this rising dancer. But this extraordinary child made it to the JKO again with the help of financial support from a foundation and almost $13,000 raised through a crowd-funding campaign. Amiruddin is now ready to embark on a three-year programme at JKO.